– What types of digital editions can be displayed on iPad? 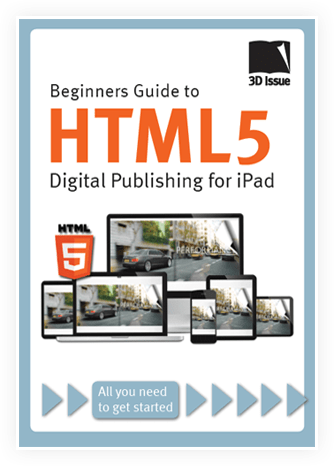 – Why is publishing in HTML5 important? – How to get started!